There are plenty of ways to obtain an online pay stub. You can also find a handful of websites offering a check stub to download for free. This is not uncommon, however you should take caution as most of these websites don’t offer authentic pay stubs and very few offer different templates that fit your needs. 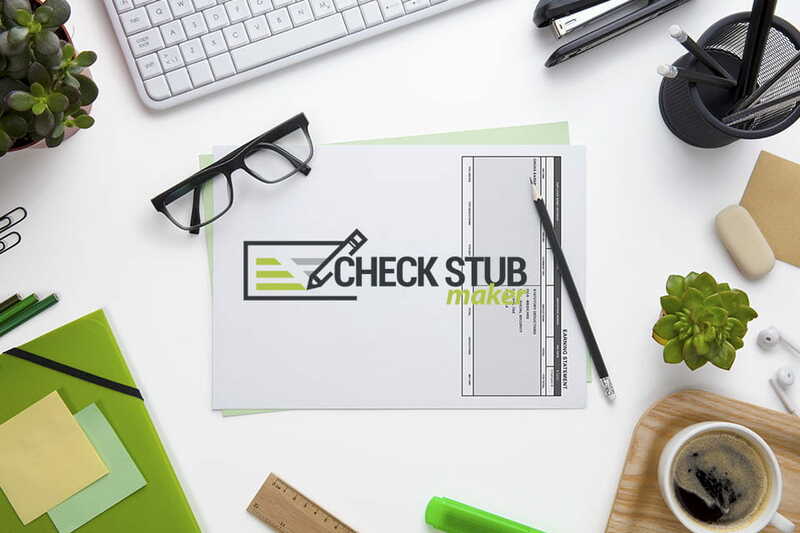 Some business owners, mostly from small businesses try and tackle creating and maintaining check stubs by creating it on a spreadsheet or using similar programs. The problem with this method is the amount of information you are pumping into the spreadsheet. 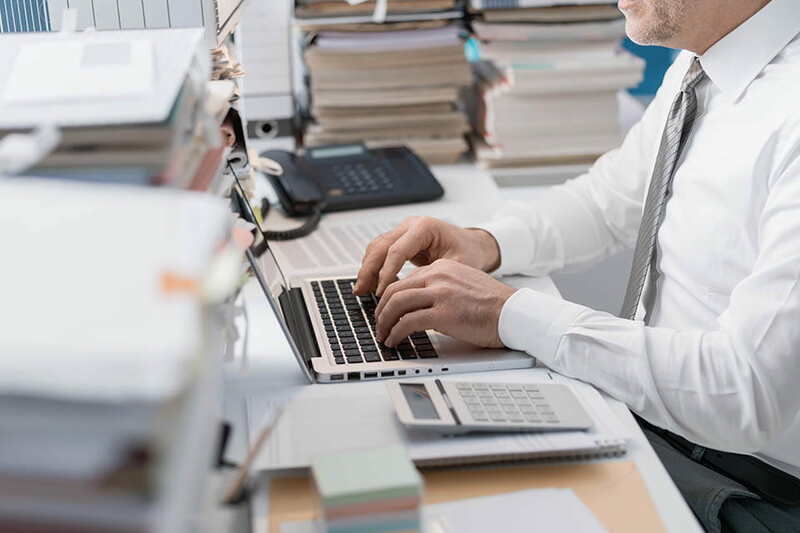 Each detail of the pay stub including the taxes, deductions, overtime, bonuses, gross salary, hours and more has to be correct for each employee. I’m sure you can imagine the amount of calculation that has to be invested to each employee at your business. You will be forced to save large amounts of copies for your business records. The alternative solution can be to simply fill out an online pay stub and start using it right away. 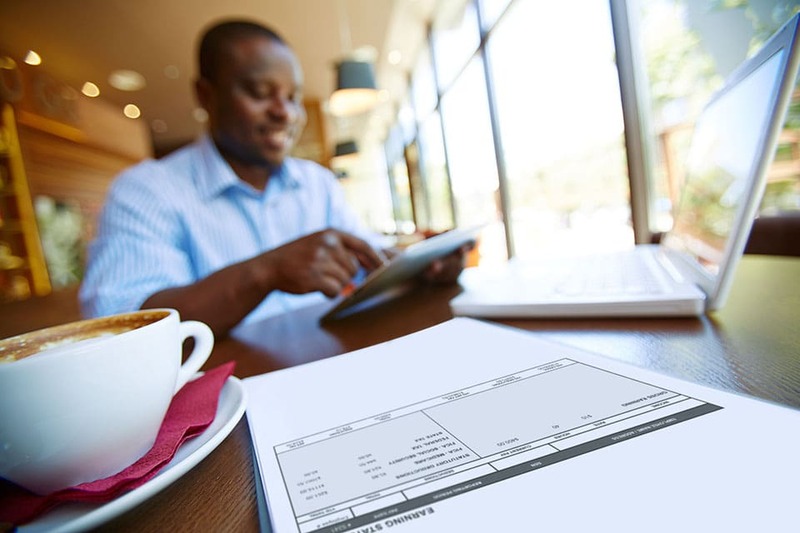 Getting an online pay stub allows your business to function efficiently. 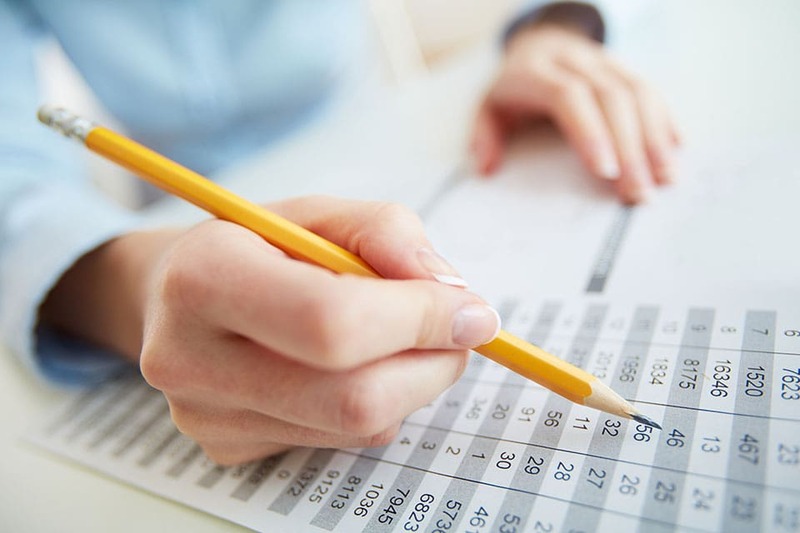 The templates are already created for your company and the auto calculator filters out all the taxes and deductions for your business and employees. You can also save a ton of money by choosing not to purchase expensive software’s and hiring additional employees. When you start using an online pay stub for you small business your knowledge and comfort level will increase in time. The experience gain will allow you manage the more advanced online pay stubs. Employee information changes frequently and being able to keep up to date and alter your check stub is important. You can also look to implement the company logo, keep track of staff going on break, and any updated information that may present its self. What is the Easiest Way to Make Check Stubs?